List the key laws that govern privacy and what impact they have on facility design. Discuss research findings showing why quiet spaces are essential to occupant well-being in hospitals, schools, and offices. Articulate the amount of sound attenuation needed to ensure private conversations. 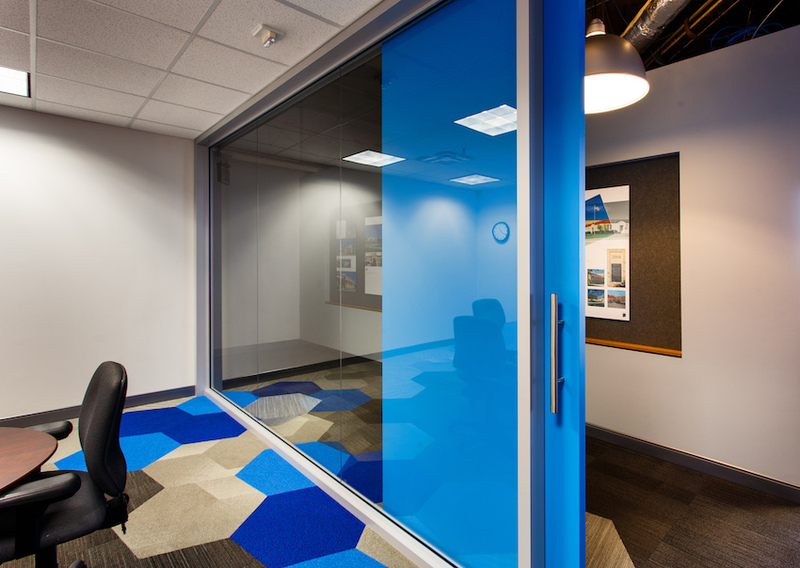 Describe door options that ensure acoustic privacy while meeting your design vision. While some pundits and tech leaders claim the internet has destroyed privacy, the need for private conversations is greater than ever in public and commercial buildings ranging from healthcare to schools and offices. In this session, you’ll learn ways to design for acoustic privacy for health-care provider/patient conversations in medical offices, supervisor/employee conversations in offices, and private offices, conference rooms, and collaboration spaces in schools and other facilities. Tysen Gannon, LEED AP, is director of business development for AD Systems. 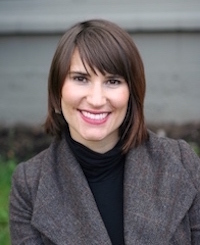 She has more than 15 years of experience in the architectural products industry, including roles in sales, product management, research, and marketing with a focus on glass and glazing, fenestration, and facade systems. AD Systems is a supplier of high performance sliding door assemblies for healthcare and other commercial projects.